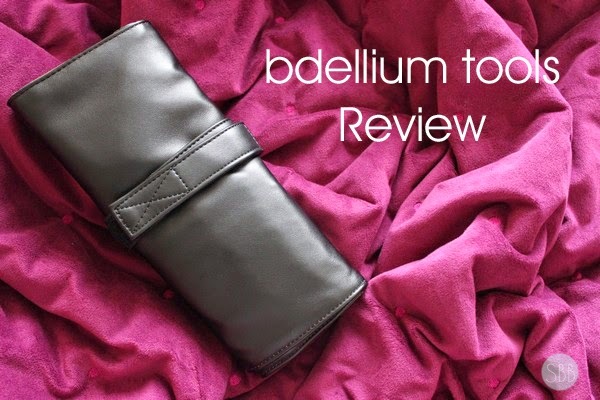 In January I made a purchase with bdellium tools and I decided to purchase their Studio 12 piece Eye Set as well their Contour Brush. 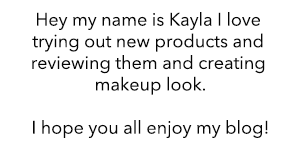 I have always have wanted to try there brushes and I can't wait to tell you guys what I think about them! 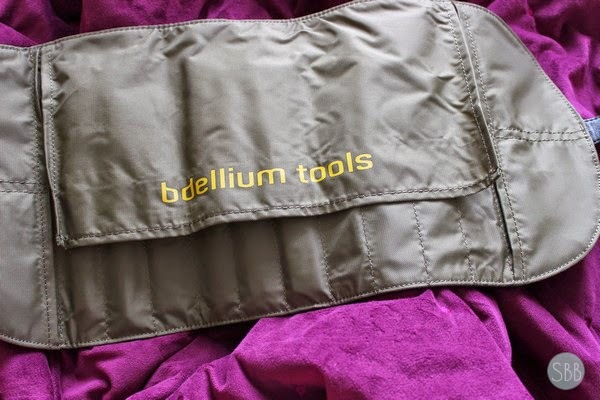 Bdellium Tools brushes are designed in California by a group of makeup artist. These brushes are hand made with care by skilled artists. Brushes are created with a blend of natural and or synthetic hairs to help achieve great quality in each brush so that it performs that task that each brush is designed for. BDellium Tools has 7 lines Maestro Series, Green Bambu, Yellow Bambu, Pink Bambu, Studio and Travel line which is that line that I purchased from and last The SFX Series. A line of professional brushes made with a blend of natural and synthetic hairs includes brushes for brows, eyes and lash. Brushes can be used with creams, liquids and powders as well they are antibacterial. These brushes are designed with long wooden yellow handles and comes with a roll up pouch. A mixture of natural and synthetic hairs this brush is used for blending small areas such as the lower lash line, tear duct, crease and for smoldering eye shadow to create a smokey look. This brush is a must for sure a brush that I like to use. A large brush that is designed to apply shadow to your lid. I personally haven't got much use out of this brush I have only really used it once or twice. I like shadow brushes that are small better to large brushes for my eye lids. Round dome brush used to contour the face and is made with goat fibers. This brush is a pretty nice brush it's easy to use however it's a little bit too small in width for my liking but it is still a great brush. I do have another brush similar to this one and I prefer that brush more, if I'm using powder products. Fine brush made with synthetic fibers and has a narrow point. This liner brush it a nice brush for details for example if your doing special effects makeup or face painting. I like this brush for that purpose. A angled brow brush made with both natural and synthetic hairs. This brush I feel works better with powder brow products however I don't use this brush at all, I just don't have the need for this brush at this time. Fine angled brush made with synthetic hairs, this brush can be used for both brows and as a liner brush. I love this brush for liner I like that the it's nice and fine it really makes your liner nice and thin for days when your not looking to do a bold liner but you still want liner for your upper lash line. 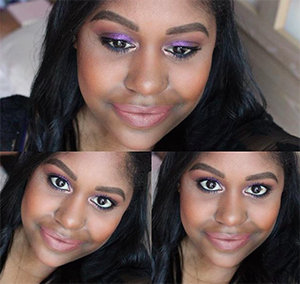 I also like this to line my bottom lash line with liner as well. I have used this brush for my brows as well and it's nice but I prefer to use this brush as a liner brush. Thanks for sharing! I must check them out. 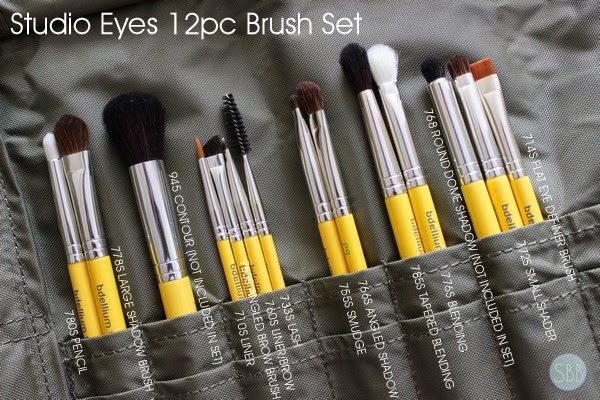 These brushes look amazing, and I really want to try them out!